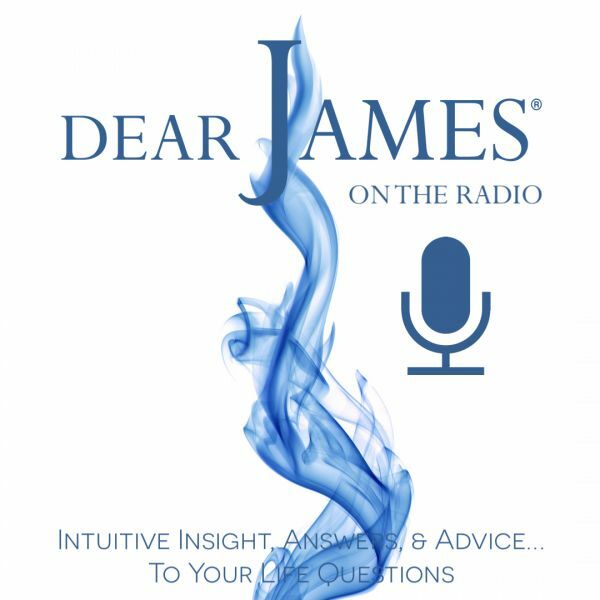 In the spirit of Halloween: this episode of EXPRESS YOURSELF - Ghosts & Goblins...What's Really Hiding In Your Closet With Dr. Jan Seward; DearJames® discusses the element of fear, phobias and the awareness of negative/positive energy: and how our emotions can get the best of us with Dr. Jan Seward. Halloween is celebrated the world over: as a time to don an alter-identity or personality: with the intent to scare or frighten others: or abandon ones inhibitions. From scary movies to juvenile pranks: deep held secrets to outright phobias: fear plays a role in our society, humanity and development. Add to that the real element of negative energy exuded by people, places and things: and you have something to leave you shaking in your boots. Call in and EXPRESS your Fears, Phobias: and skeletons hiding in your closet: and then hear what DearJames® and the Universe have to say.